North Korea has been discussed widely, especially since Kim Jong-un took the reins after Kim Jong-il’s death. Yet, not often is it considered to be a subject of comparative strategic thought. 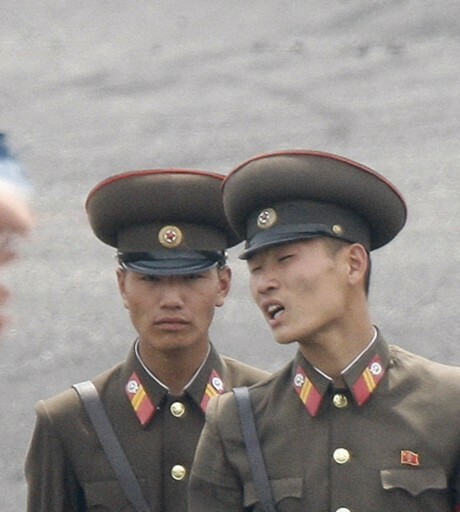 The preoccupation with North Korean thinking, as hard as that may be to discern, and US thinking often leaves insufficient room for attention to the views of the other states that were part of the Six-P.. In 2013, China is faced with the challenge of weighing the alternative goals of a favorable balance of power in Northeast Asia, a process of reunification on the Korean Peninsula that pays suitable attention to China’s national interests, and denuclearization. Of these, the oldest concern is the region’s balance of power, which is best seen through a brief overview of how it had changed since ..
For more than six decades, South Korea has coped with one of the most enduring geopolitical asymmetries in the world, namely, the South-North conundrum on the Korean Peninsula. 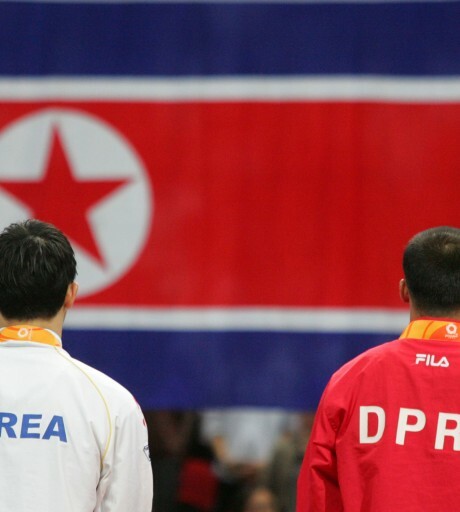 Virtually every aspect of Seoul’s policies and strategies towards Pyongyang is governed by this fundamental quandary that has resulted oftentimes in contrasting and even conflicting approaches and attendant policy objecti.. 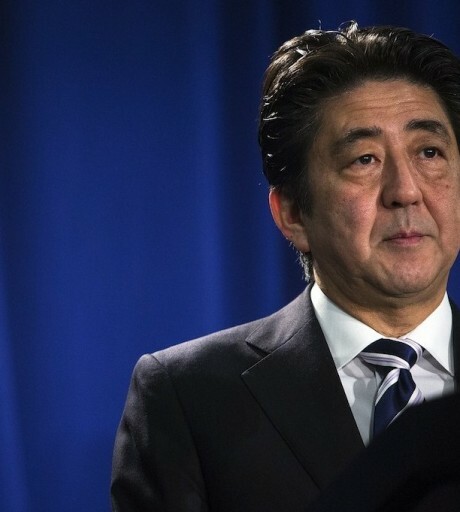 Through the repeated cycles of North Korean missile and nuclear testing, negotiations, and sanctions that have characterized international reaction to Pyongyang’s proliferation, Japan has gradually lost ground it its effort to shape events on the Korean Peninsula. Tokyo made some progress in direct negotiations with Kim Jong-il, most notably the visits to Pyongyang by Prime Minister Koizumi Jun..
For Russia the DPRK is not a normal state. The two facts that it is one of Russia’s nearest neighbors and it was founded by the Soviet Union exert unquestionable influence on the current thinking about this country among Russia’s political elite. 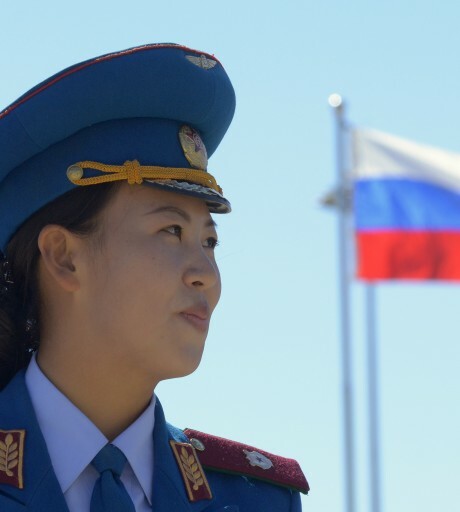 In this issue of the Asan Forum there is extended discussion in the Country Report: Russia of an August article by Evgenyi Bazhanov on Russia’s str..